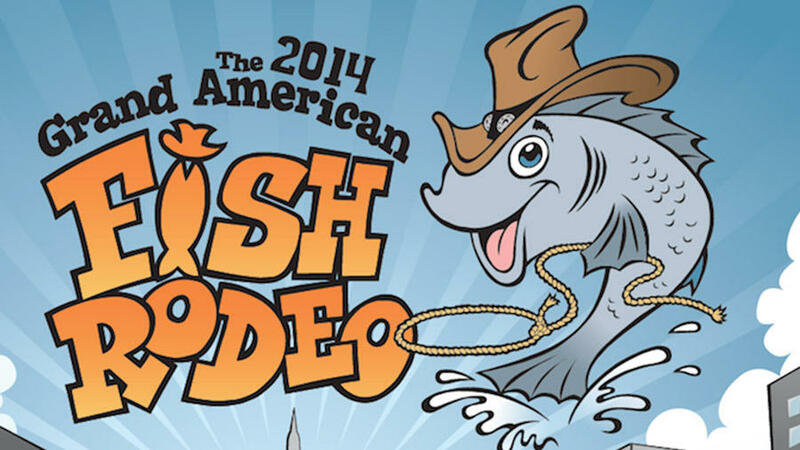 Look for WKAR this weekend at the Grand American Fish Rodeo! July 12-14 Adado Riverfront Park in Downtown Lansing. Look for WKAR this weekend at the Grand American Fish Rodeo! July 12-14 Adado Riverfront Park in Downtown Lansing. It's "a celebration of Michigan waterways and a chance to be a little weird." TV Station Manager Susi Elkins hosts the music stage Friday at 6pm and Current State with Mark Bashore broadcasts live from the Rodeo on Saturday from 11am-1pm on 90.5 FM. Look for our BackStage Pass camera crew each evening, and the WKAR Street Team will make a visit too!